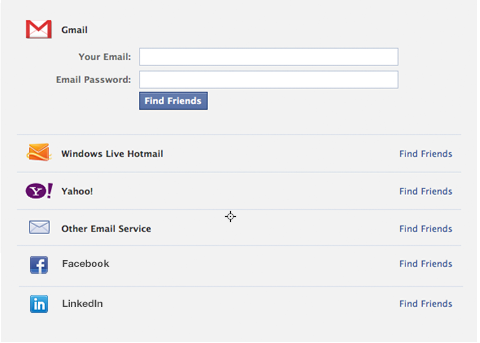 Is it possible to create a section where contacts can be invited connecting the Gmail, Facebook, Linkedin, etc? Sorry but that's not possible. Such "invite" feature is made possible by a script, and as we all know, JotForm does not allow scripts inside a form.